Business Travel Definitions: What is Visual Guilt? Using visual guilt within your travel booking systems (Online Booking Tools) is a great way of driving down business travel costs. 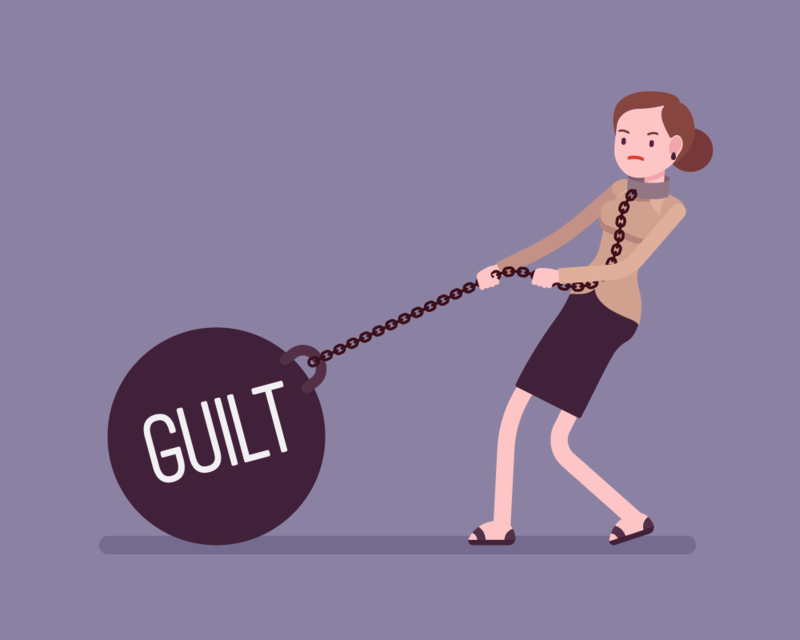 Visual guilt refers to the behavioural science of asking a travel purchaser, to reconsider their choices if they have not selected the lowest cost (or option within policy) when booking a trip. This can be delivered via a message, or warning that their selection is non compliant with a checkbox approval of the higher cost and sometimes with the requirement to explain why the higher price option has been chosen. Visual guilt is a great way of influencing bookers to buy more cost effectively without the need to have complex travel policy rules, and will in turn, drive actual cost savings at booking level. When travellers see all the options themselves, they find it tough to overspend because their conscience won’t let them and they know the missed savings will be reported on by a dedicated Account Manager. But that's not all! As well as visual guilt. there are many benefits to booking online using an Online Booking Tool. It’s a common problem that travel bookers find themselves spending far too much time scouring the internet for the best rates available, leaving no time to get on with more important things. Having an online booking tool provided by a Travel Management Company (TMC) frees up a travel bookers time. This allows the workforce to book the majority if not all of travel themselves, leaving you to concentrate on the tasks associated with your role whilst still managing and having oversight of your company travel. Having an online booking tool at the end of your fingertips helps to streamline the booking process. Travel Bookers will have a dedicated login, in which the Online Booking tool will know who they are: their travel preferences, preferred suppliers, and personal travel records. It helps to alleviate some of the stresses associated with booking travel whilst leaving you in control of keeping all travel bookers compliant with company travel policy. From booking flights to Dubai or arranging rail tickets to London, bookings can be made anywhere! All you will need is an Internet connection, so take up a spot on the train or local coffee shop, connect to their Wifi and book online. An online booking tool will never replace the service an experienced business travel consultant could give, but it could be one of the solutions to work in complete harmony with the offline travel teams to help your organisation and its travellers benefit from a simple complete and quick solution to travel booking. Armed with the above and teamed with your TMC’s management information metrics, it will provide valuable insight into your business travel activity. 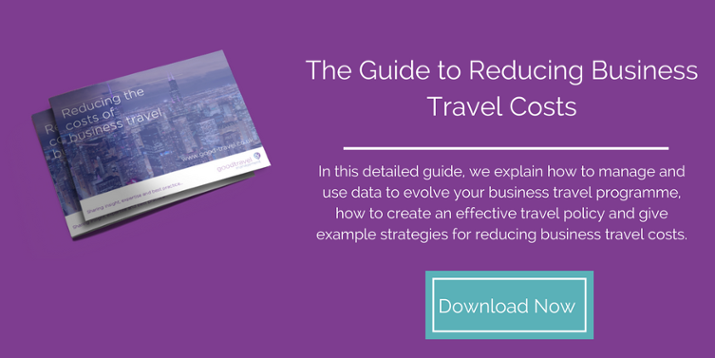 By leveraging this data, you can identify opportunities for improvements within your business travel programme.